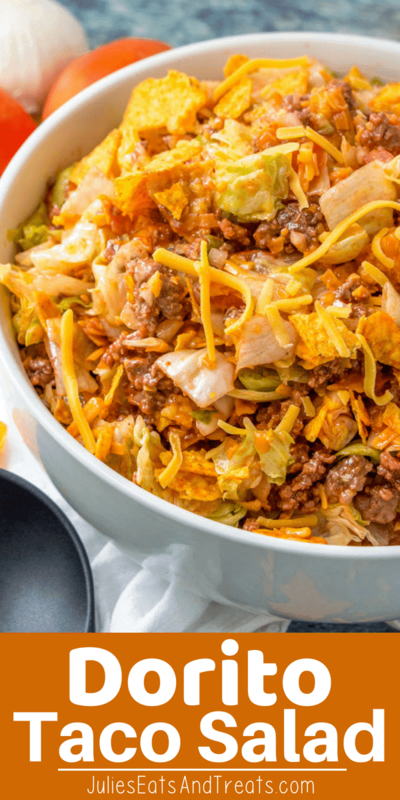 The perfect Taco Salad for a potluck or party! This Doritos Taco Salad is always a hit anywhere I bring it and we’ve been serving it my entire life. 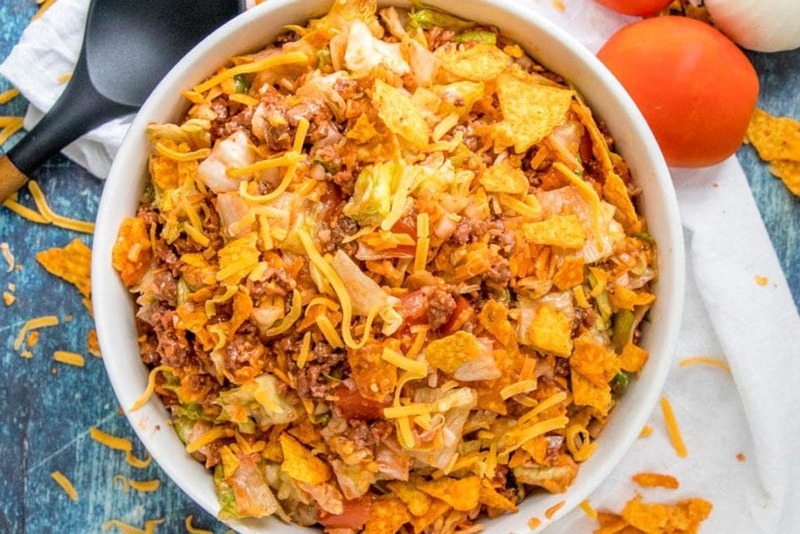 It’s loaded with ground beef, cheese, lettuce, tomatoes, onions and Nacho Cheese Doritos for the perfect crunch! So this is another one of those recipes from Mom. Ya know, the ones that you crave for and have to ask and beg to make it. Well, maybe not beg. She’s usually more than happy to make it for me. Best. Mom. Ever. 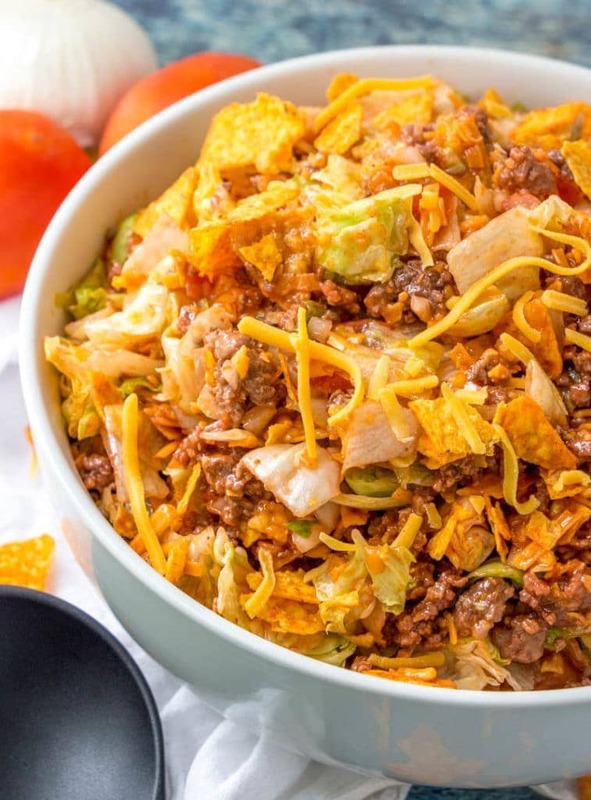 This Dorito Taco Salad is always a staple for us every summer and I remember it growing up. Plus, whenever I bring it somewhere it’s always one of the first salads gone! It’s loaded with ground hamburger, cheddar cheese, onions, tomatoes, lettuce, Catalina dressing and of course the Nacho Cheese Doritos! So we were going to the cabin the other weekend and I was like, “So, Mom want to make Taco Salad.” And then it happened. And I ate. And ate. And ate. 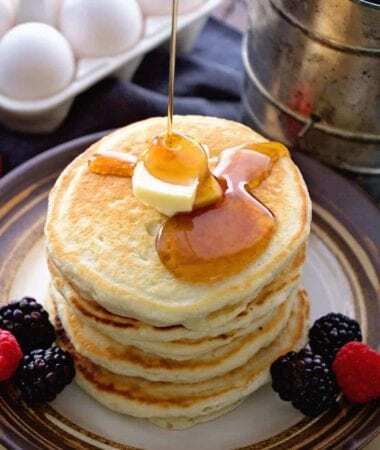 I typically usually only have this one time a year due to the fact I can’t stop eating it and the husband not liking oh the majority of the ingredients. Although he did take several bites and didn’t die. Maybe there is hope yet for his finicky taste buds. Guess who else ate and ate and ate. Miss K! I couldn’t believe it. I gave her a bite thinking she’d to the wrinkle up your nose and grab it out of her mouth move, but it didn’t happen. She wanted more. I’m grooming her taste buds so some day she’ll be able to eat all this yummy stuff that her dad seems to dislike so very much. Got to have a partner in crime somewhere! After learning that she liked lettuce I began to share more of it with her. Low and behold she’s now 6 years old and she’s grabbing the lettuce and Ranch dressing out of the fridge at every meal and having herself a salad. I’m not sure if it’s just because she wants to eat the Ranch dressing or if she likes the lettuce too. Either way I’m still chalking this up as a Mom win and I love that she’s going out of the box! Maybe someday she’ll be begging me to make certain dishes while we go to the cabin with her family….but for now I’m enjoying ever moment of her just learning how to be herself! 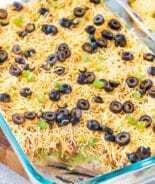 Like I said before this is the perfect potluck, backyard BBQ, family get together recipe ever. It feeds a crowd and it’s typically a hit. If you don’t want to feed a crowd and just want to eat it yourself, which I will not judge you for this! Make sure to skip adding the dressing and chips to the entire salad. 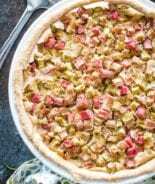 Instead just mix the rest of the ingredients together and store in the refrigerator. When you are ready to enjoy the salad take a portion out add the chips and dressing to the portion and stick the rest in the fridge. I’ve actually been told of people meal prepping this for the week and putting it into smaller containers and eating it for lunch. I think I’ll be joining for lunch because that sounds like a fantastic idea! 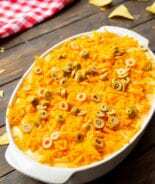 Mix it together with lettuce, dressing, tomatoes, onion and cheddar cheese in large bowl. Refrigerate until ready to serve. When you are ready to serve it mix in the Doritos! Which is your favorite? Be sure to comment below, I definitely want to hear from you!!! Are you like me and snap photos of everything you eat? 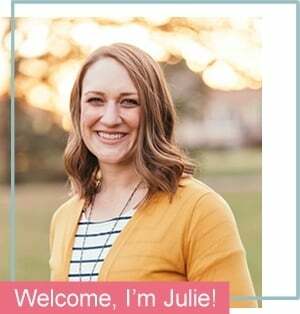 Be sure to tag me on Instagram @julieseatsandtreats or #julieseatsandtreats that way I’m sure to see your pictures!! 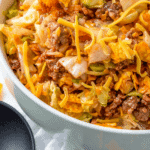 The perfect Taco Salad for a potluck or party! 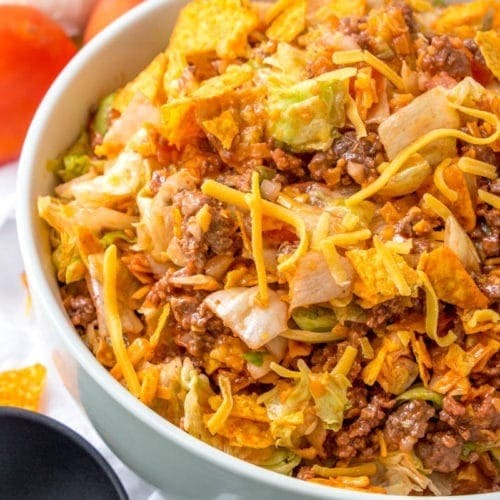 This Doritos Taco Salad is always a hit anywhere I bring it and we've been serving it my entire life. 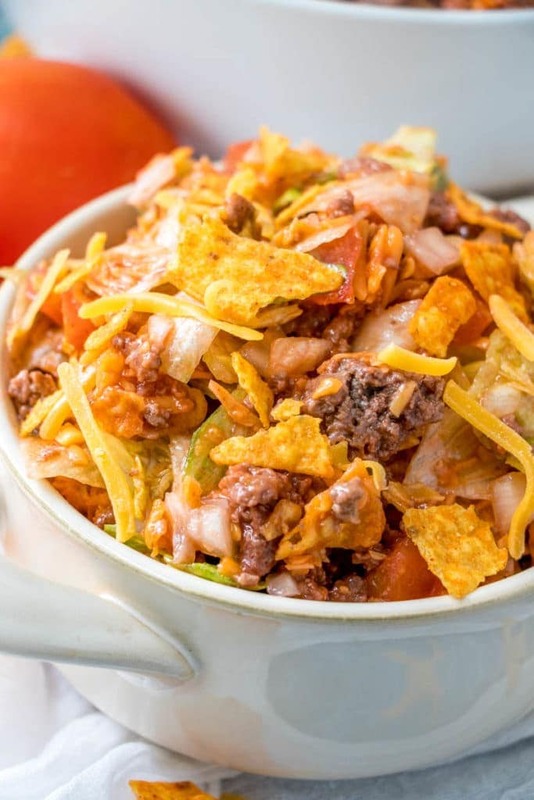 It's loaded with ground beef, cheese, lettuce, tomatoes, onions and Nacho Cheese Doritos for the perfect crunch! Brown hamburger and drain off grease. Right before serving mix in Doritos. 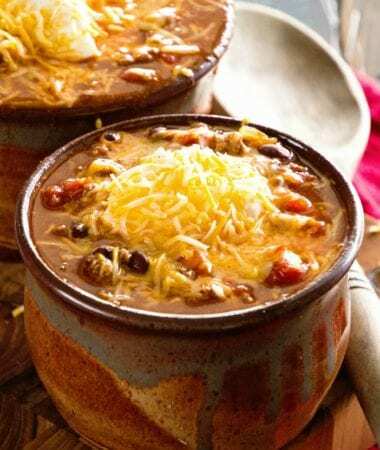 I use this exact recipe except with a taco seasoning packet with the ground beef and please try it with a drained canned of red kidney beans. I have sometimes added avocado and/or sliced black olives. 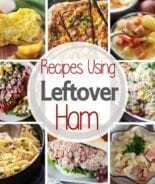 I always make a full recipe. The lettuce and Doritos do get soggy after a day but I just add a little more Catalina dressing and eat it happily for a few days. Back in the 70’s there were only the Taco flavored Doritos but any flavor is good with this salad–I’ve even used plain chips. Everyone loves this salad! I’ll have to give that a whirl! I also add more Catalina to leftovers 😉 I never knew there were only Taco flavored Doritos in the 70’s! Those are still some of my faves! So glad you enjoyed it!! I LOVE this salad! We used the beans and taco seasoning, as well, and Thousand Island instead of the Catalina. 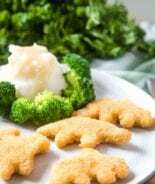 I like the idea of making the salad into individual portions, and adding the meat and dressing at each lunch time. It’s a meal I could gladly eat every day!